If you bring passion and proficiency, we will add exciting projects, much autonomy and a great team. 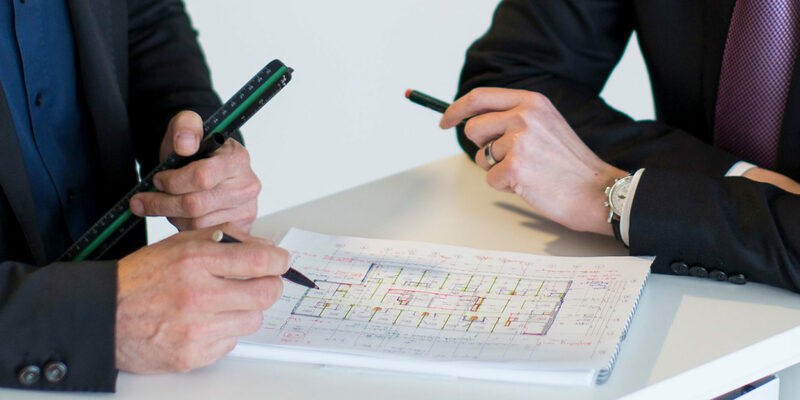 We offer architects and civil engineers a job that combines responsibility and diversity in every aspect. And colleagues who know what they are doing. That is also true for us as employer. With us, advanced training is a matter of course, as are individual fringe benefits, which also include sharing company profits with our employees.